‘You have done an amazing job with my account and I’m very grateful for that. I had two VIP clients sign up to my wellbeing course through Instagram in my first month’. ‘I love Vibrance growth. I was the very first client on the books and have not looked back since. What more do I need to say? Just look at my numbers’. 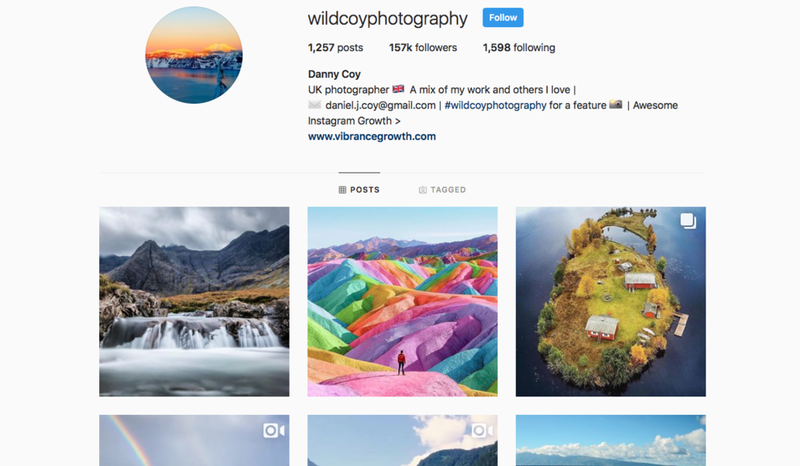 ‘I have tried a few Instagram growth systems and this service is by far the best; really great numbers in terms of both followers and engagement. I will be at 50,000 followers in no time’. ‘Brilliant work! - Has grown our account to levels we never thought possible. The numbers speak for themselves’.